HOME OF THE ORIGINAL BUFFALO –STYLE WINGS!! We have over 20 years experience cooking the original Buffalo-Style wings. Our recipe comes directly from the Anchor Bar in Buffalo, NY! 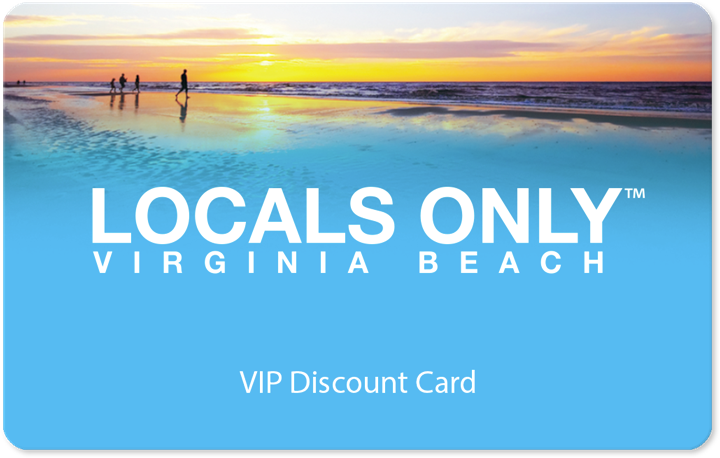 We have 2 locations in Virginia Beach, VA.